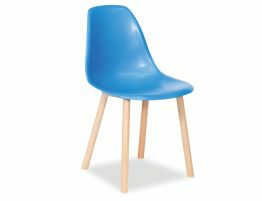 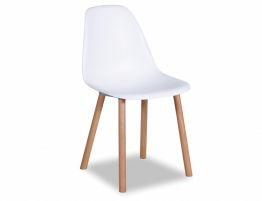 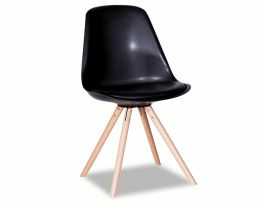 The Bronx padded dining chair is state of the art in modern design and that perfect piece for any occasion. 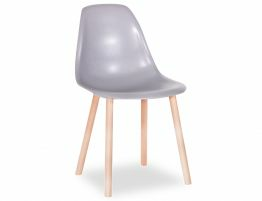 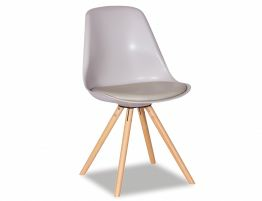 The Bronx solid constructed ash timber base gives strong support for the molded vinyl seat perfecting comfort, with the body to the profile of the seat chair and back, and covered with a comfy grey soft pad. 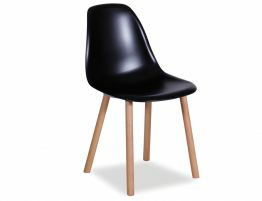 The Bronx padded dining chair will add that contemporary and classic flair to any current living space. 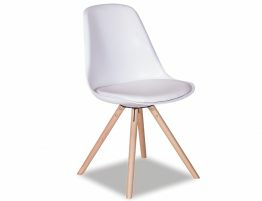 The Bronx is not only aesthetically pleasing for current trends in living but a comfortable chair to relax into and enjoy.